When purchasing sunglasses, look for ones that block out 99 to 100% of both UVA and UVB radiation, so you can keep your vision sharp and eyes healthy. You might be surprised to know that spending time in the snow can be very damaging to your eyes. Snow reflects 80% of UV rays from the sun and can cause a condition known as snow blindness, where glare from the sun actually burns the cornea. If you’re skiing, climbing snowy mountains or spending time in the snow (at any time of year), wear sunglasses or ski goggles with UV protection. Make sure they cover and protect the bottom of your eyes, because of the reflective nature of the snow. Getting sand in your eyes can be very painful and dangerous. Tiny grains of sand can actually scratch your eye and can cause permanent damage. 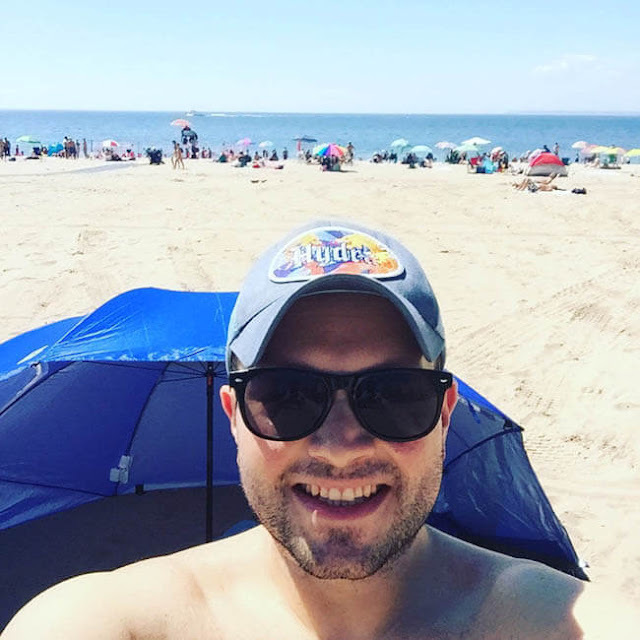 Sunglasses that fully cover your eyes are a great way to keep sand out. Good to have on the beach, sand dunes, and other destinations with drifting sand. Bright sunlight can be a trigger for migraines and headaches. 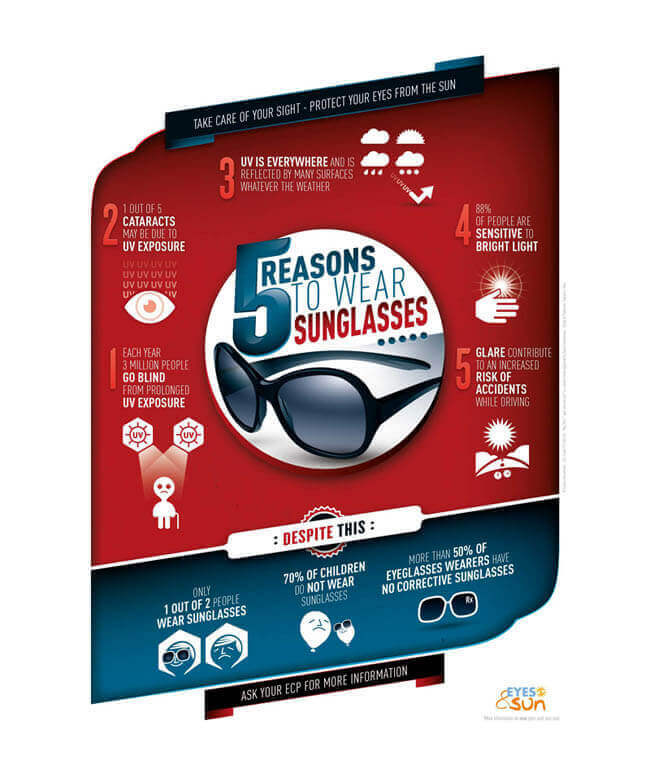 Wearing sunglasses can help reduce both the frequency and intensity of these painful occurrences. And even if you’re not a headache or migraine sufferer, wearing sunglasses when out in the sun can help reduce eyestrain and fatigue. When driving into bright sunlight, sunglasses can definitely help you see better and drive more comfortably. Also spending just two or three hours in bright sunlight can hamper the eyes' ability to adapt quickly to nighttime or indoor light levels. This can make driving at night after spending a day in the sun more hazardous. DJI Osmo Mobile Silver - Turn Your Phone into a Smart Motion Camera, Now $299. Thank you for this information. But nowadays sunglasses are not only used to protect the eyes from UV rays but also used as a fashion accessory by women. There are wide varieties of sunglasses are available in the market and mostly women are attracting towards it. The designer sunglasses are mostly selected by womens as it a unique one available which can be paired with any apparel to give a stylish look. The designer sunglasses are available in different shades, shapes, and frames which one can select according to their style. Recently my friend had shopped a pair of designer sunglasses from Dollboxx and she had also suggested me to buy as it is giving a new look with eye protection.